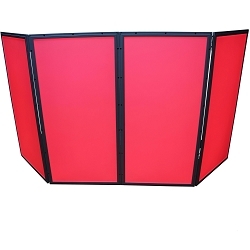 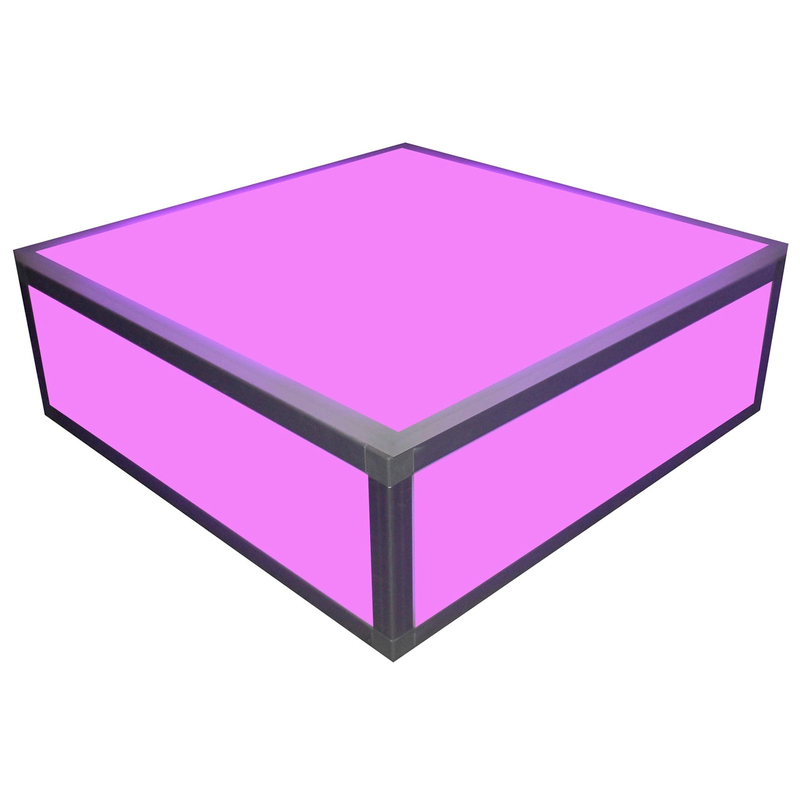 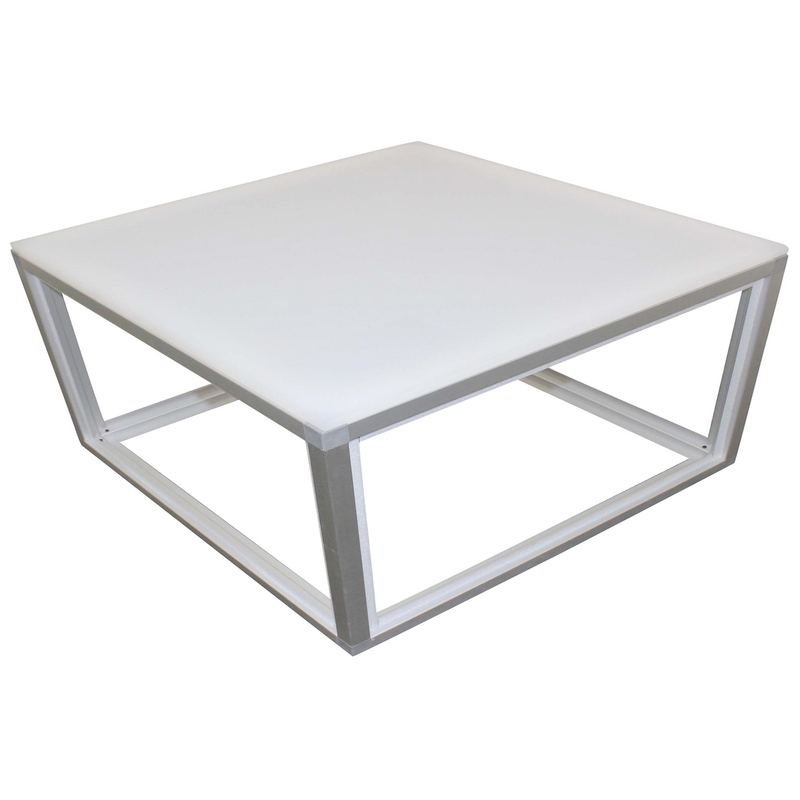 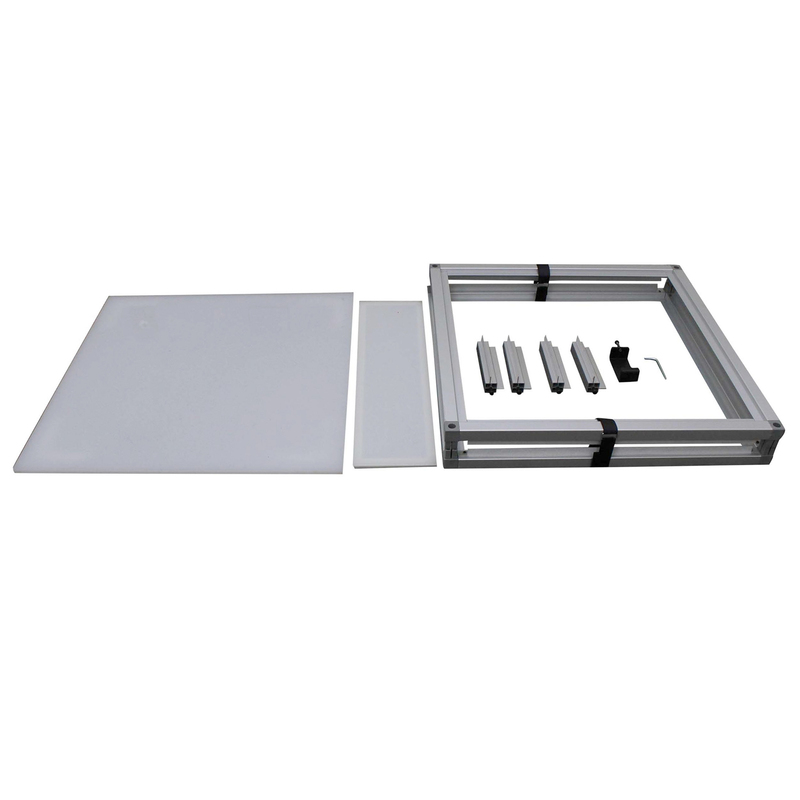 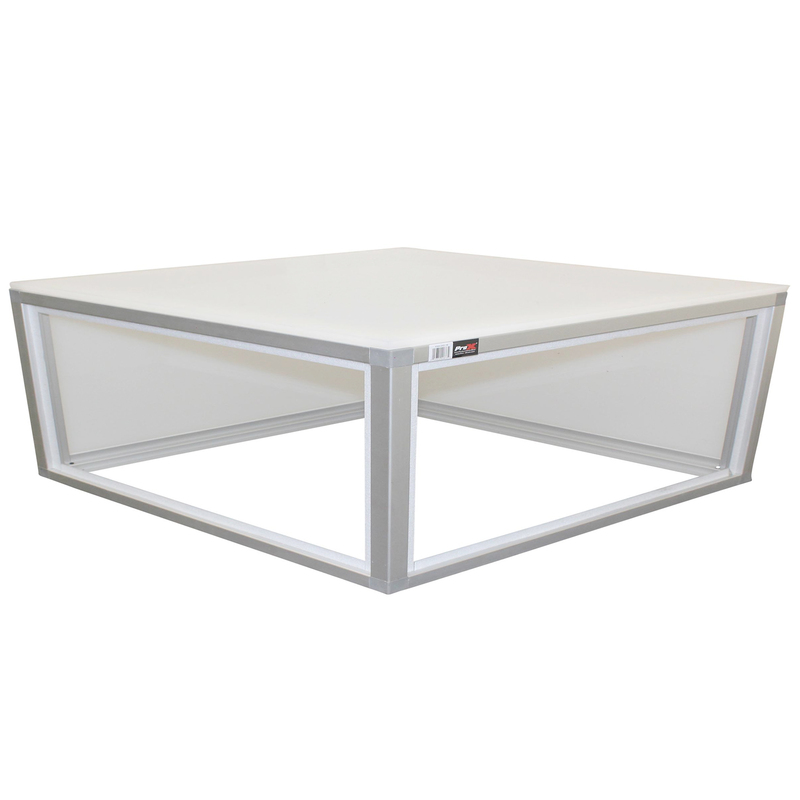 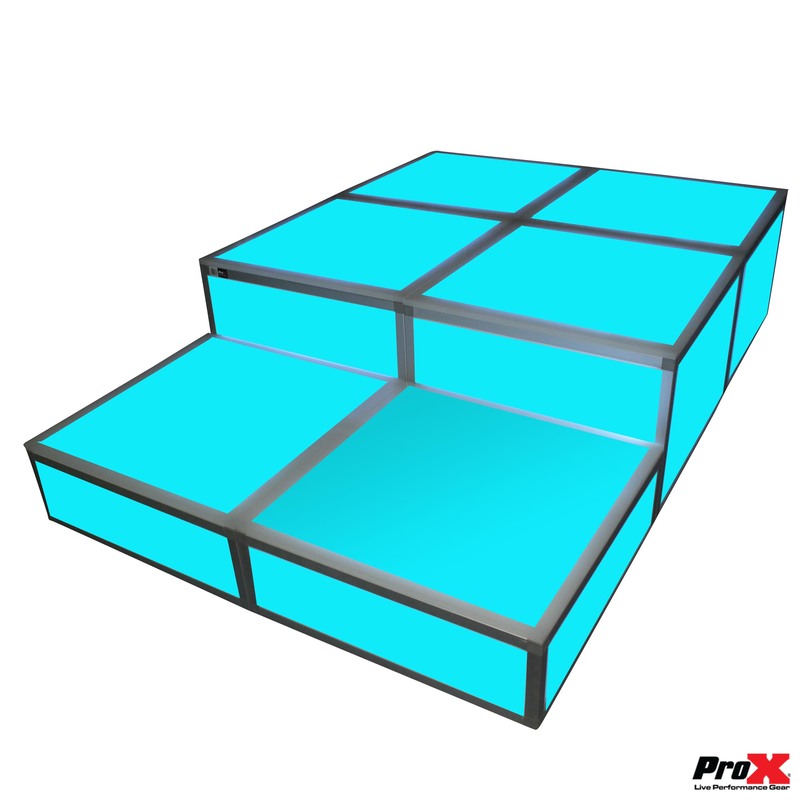 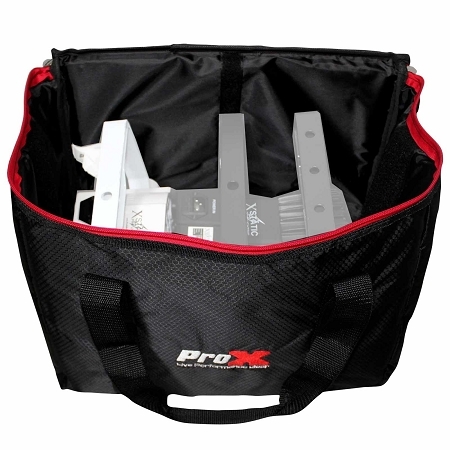 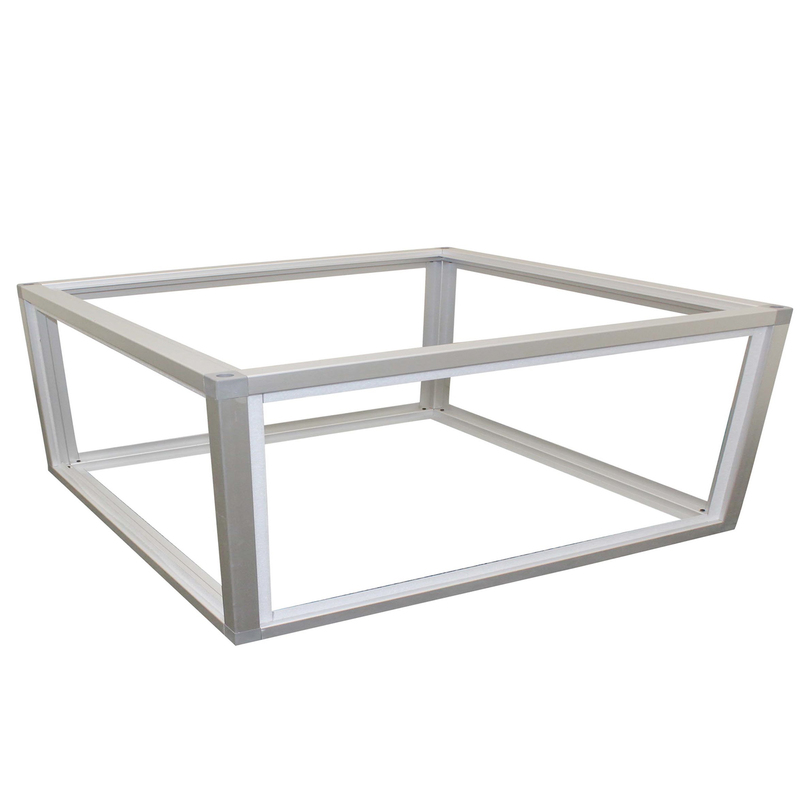 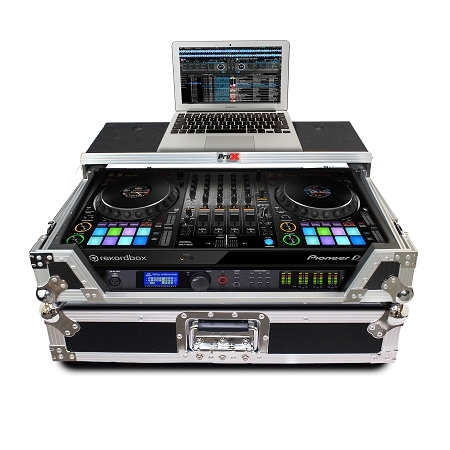 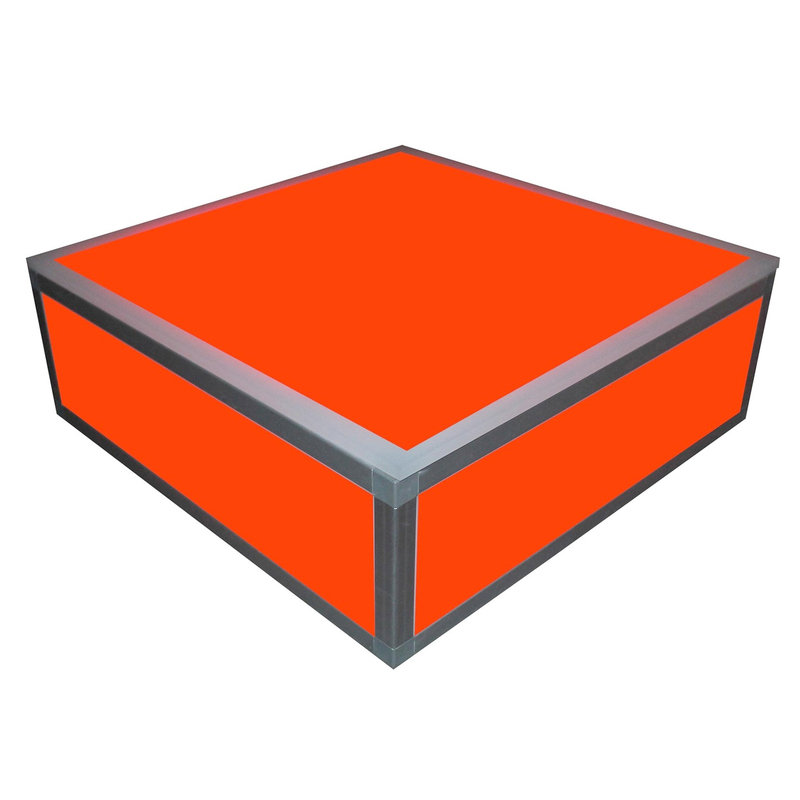 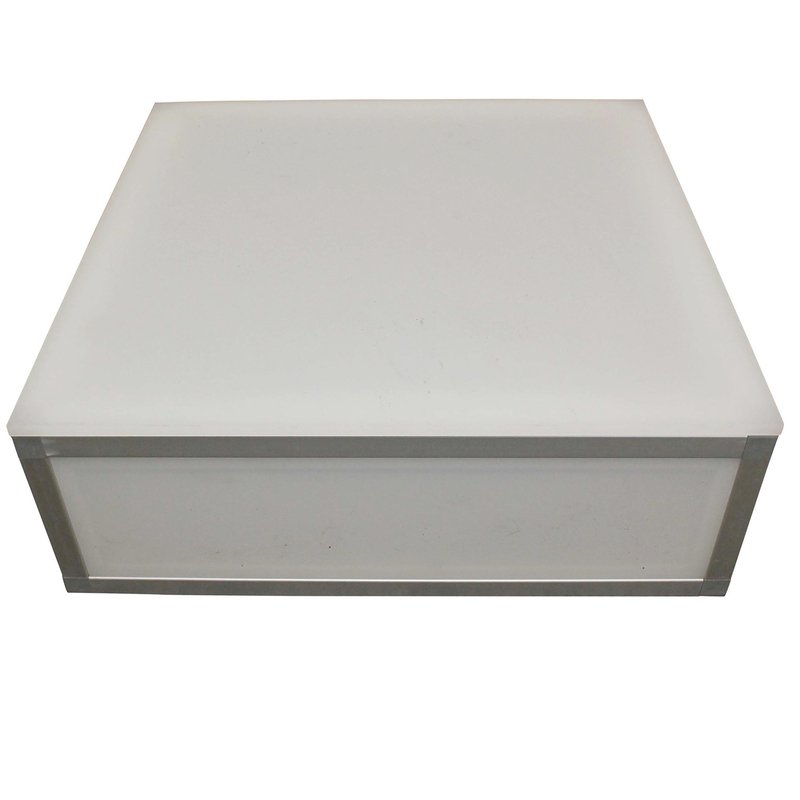 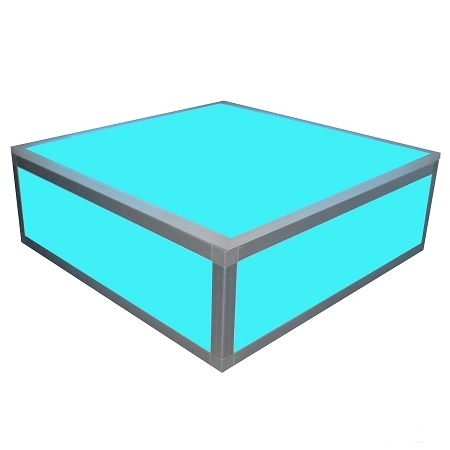 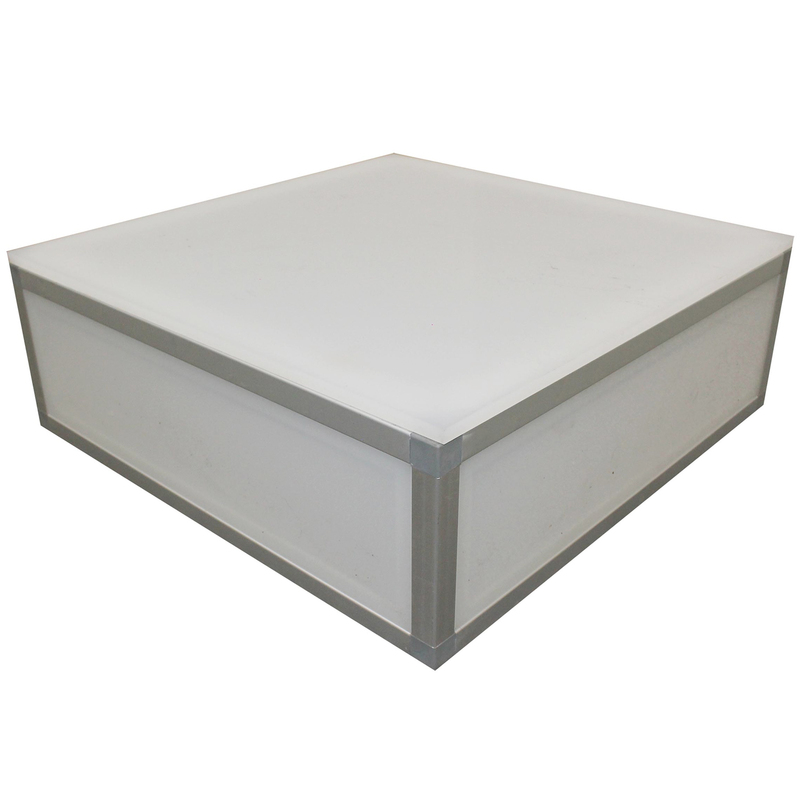 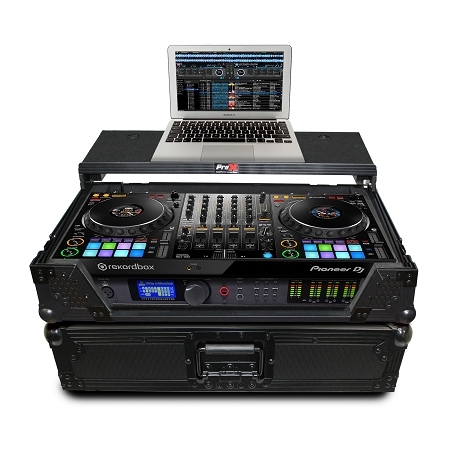 The ProX XSA-2X2-8 and XSA-4x4x16 Acrylic Platform Riser Package 1 are an excellent solution for anyone looking for a durable, dependable, and affordable Acrylic riser. 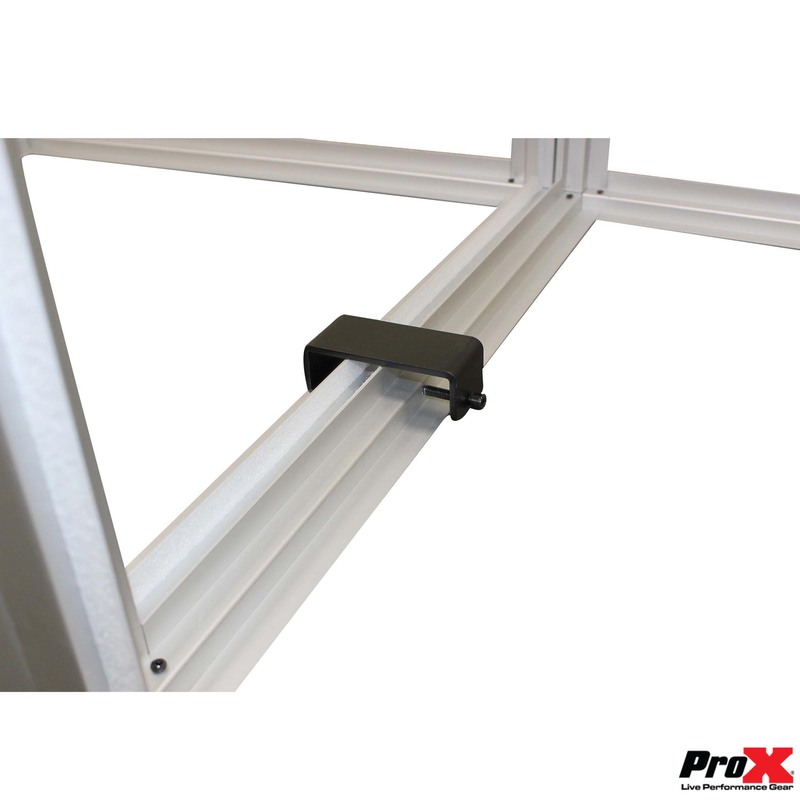 The riser has a surface area that is smooth enough to dance on; yet is, sturdy and rugged enough to withstand the rigors of the road. 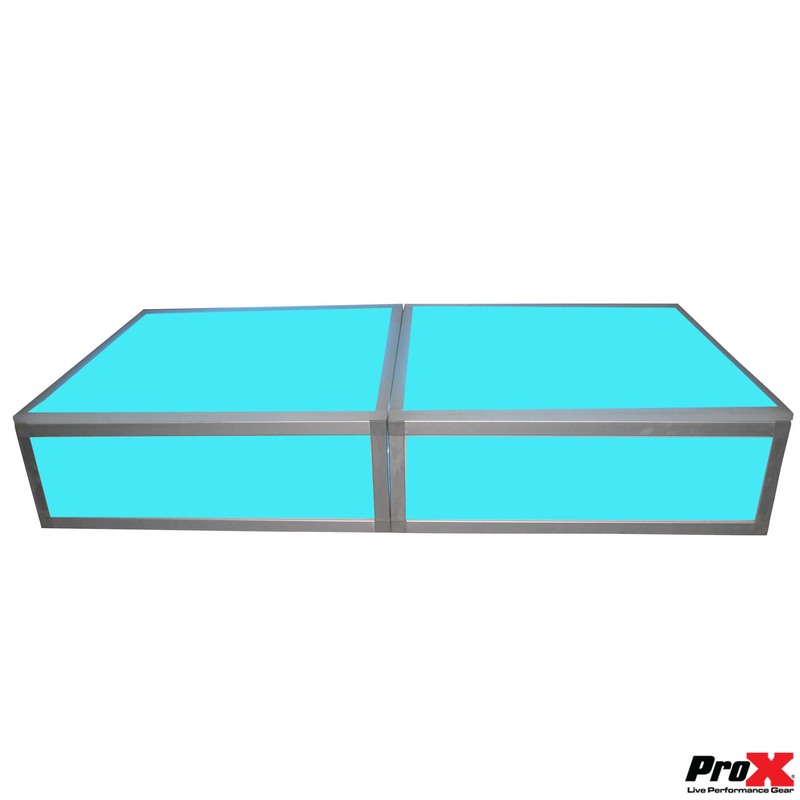 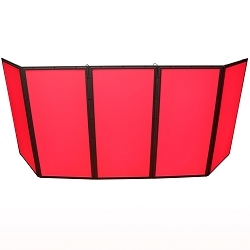 The acrylic surface areas are translucent which allows the riser to be used with par or wash lighting for a stand-out performance.